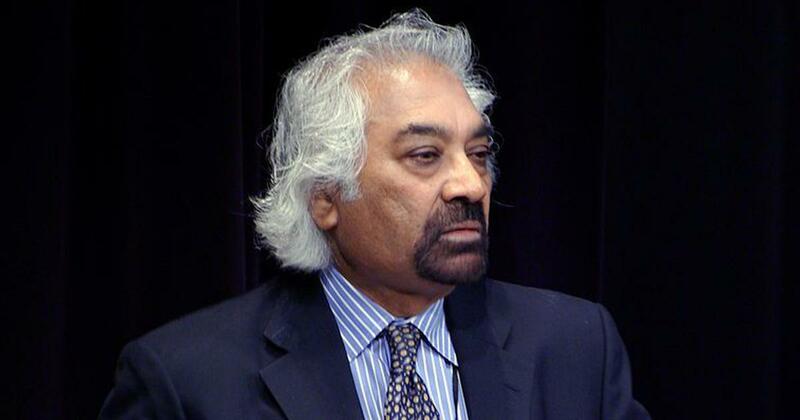 Pitroda, chief of the Indian Overseas Congress, clarified he was speaking as a citizen and not on behalf of his party, adding he was ‘baffled’ at the response. Prime Minister Narendra Modi on Friday criticised the Congress after its leader Sam Pitroda questioned the toll in the Balakot air strike and the Indian government’s response to the Pulwama terror attack. 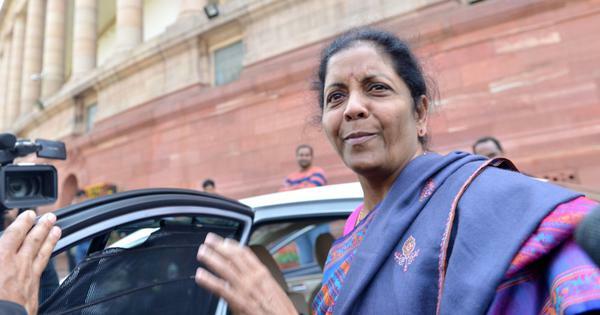 Union minister Arun Jaitley said Pitroda’s remark was very unfortunate. He said no country in the world had said what India did was wrong. “We are clear that to end terrorism, we will go to the place where it starts,” Jaitley said. The prime minister said the Opposition was the “natural habitat of terror apologists” and those who question the armed forces. He was responding to Samajwadi Party leader Ram Gopal Yadav who claimed that the paramilitary personnel who died in the Pulwama terror attack last month were “killed for votes”.